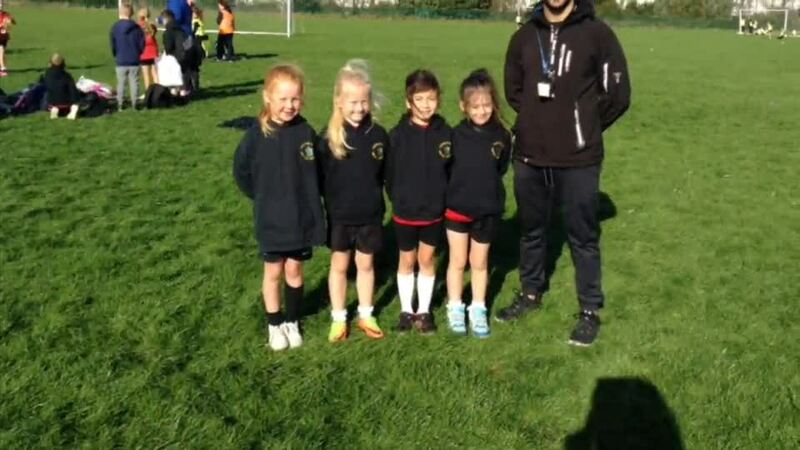 Castle Hills Primary School - Sports Premium & Sporting Successes! 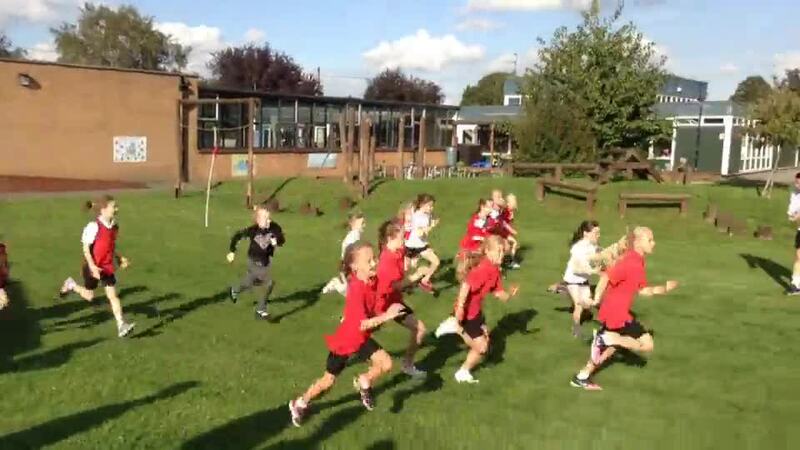 A well organised afternoon run by Sunnyfields primary school who hosted the Don Valley Pyramid cross country. Our pupils all performed at their best earning a 2nd place team spot overall, well done! A successful competition overall seeing all but one age group category failing to qualify for the South Yorkshire School Games Finals. A tremendous effort from all who participated, well done! 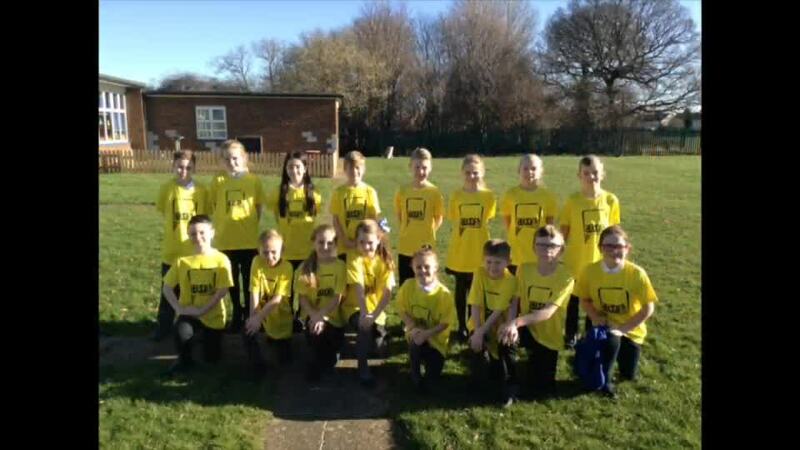 Castle Hills representing the boys and girls year 5/6 and year 3/4 boys in the South Yorkshire cross country finals. A fantastic day out for our pupils. At Castle Hills Primary School we believe that physical education is an essential part of a child’s educational development. We support the government’s initiative to combat obesity and enjoy being active. Through PE and sport, our children learn to develop the important qualities of resilience, communication, positive attitude, motivation and building self-esteem. 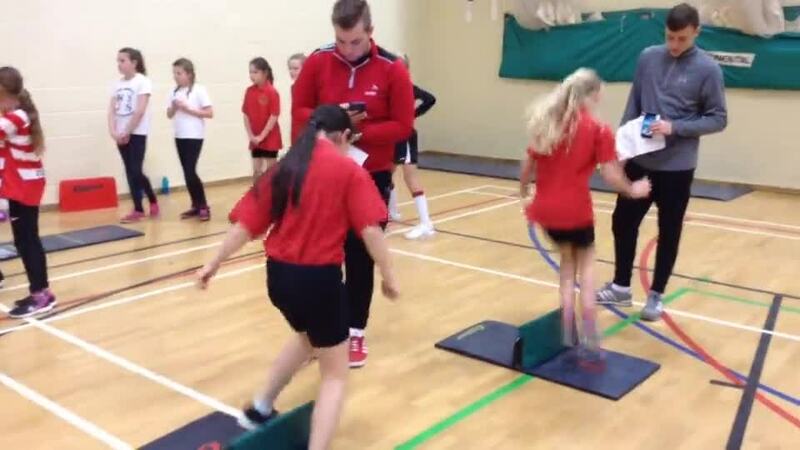 We aim to provide high quality teaching in PE and provide a wide variety of opportunities for children that motivate and inspire every individual to become an ambassador in their learning. Children are provided with opportunities to develop their leadership, coaching and officiating skills throughout the curriculum. Our Girls getting through to the next round of the cheer leading South Yorkshire finals. Finishing 2nd with an impressive routine. Well done! 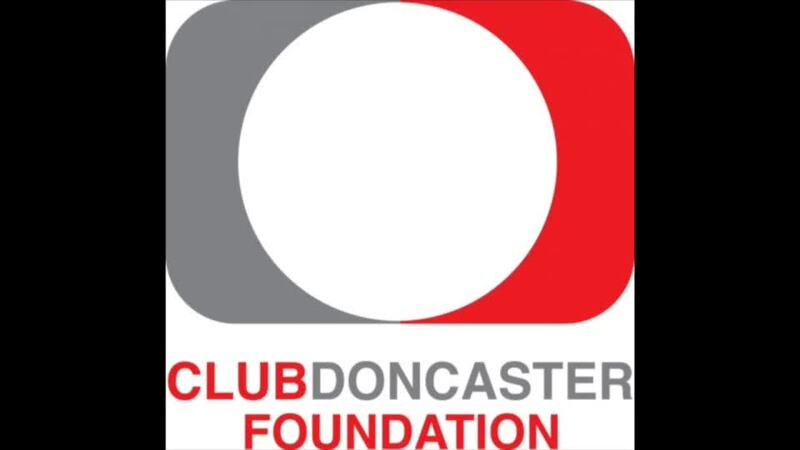 Here the Premier League Primary Stars is being supported by Club Doncaster Foundation who are closely working with our pupils and staff to ensure they maximise the benefits of physically active lessons. A valiant effort from all our pupils who represented Castle Hills at the Doncaster School Games Sports Hall Athletics Qualifiers. Finishing 5th overall. Playtimes have been re-structured to invest in the health and well being of our pupils. 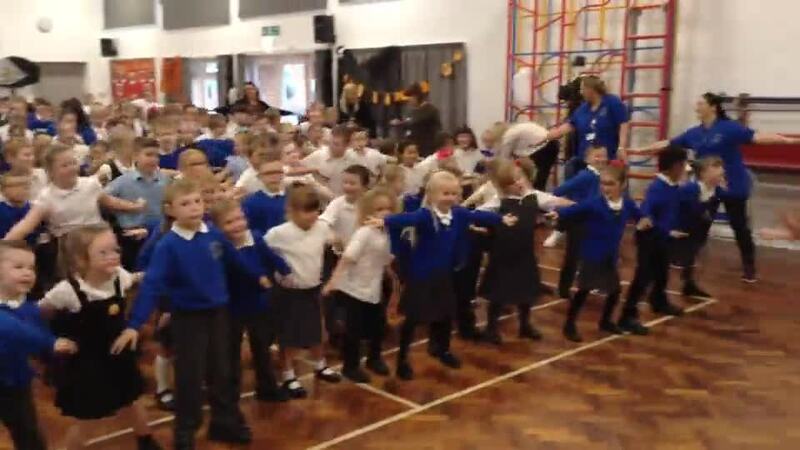 Here you can find pupils actively engaging in a multitude of activities. 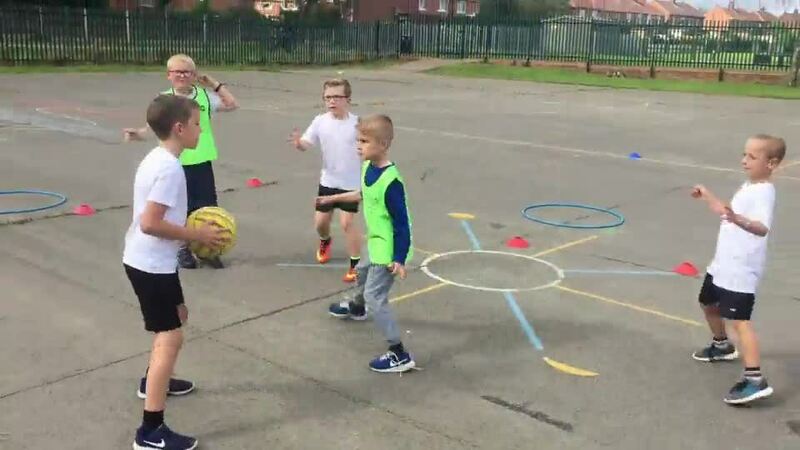 These new implementations have seen over 80% of pupils actively engaging in a physical activity. In addition a significant drop in behavioural incidents have been reported since the start of the active playtimes initiative. Playtimes now offer an inclusive program where children are given the autonomy to experiment with equipment building on from the PE programme, this provides new opportunities to learn new skills and develop stronger bonds between peers. Over the course of the year Sustrans have helped us set in place a strategy to improve and encourage our pupils to actively get to and from school either by walking, cycling or even scooting. 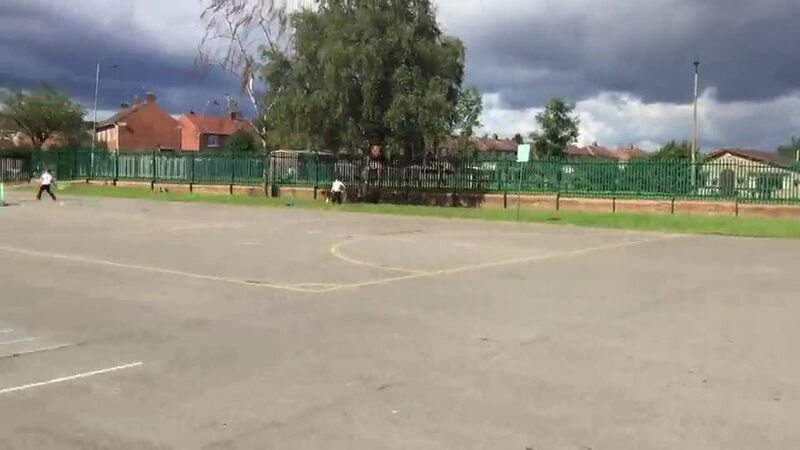 As part of this initiative we have used the scheme Bikeability which is a fantastic programme to teach our pupils how to ride a bike and how to safely approach the roads and outside environment. 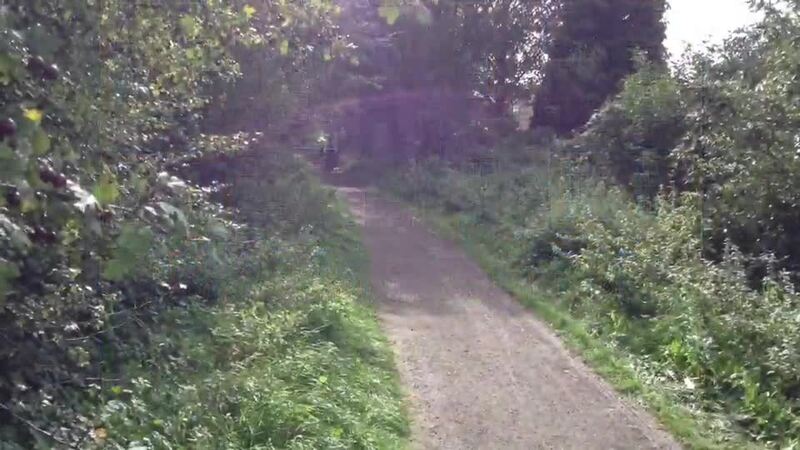 To support this journey our pupils benefitted from regular bike ride trips to Cusworth Hall as means of putting learning into practice. 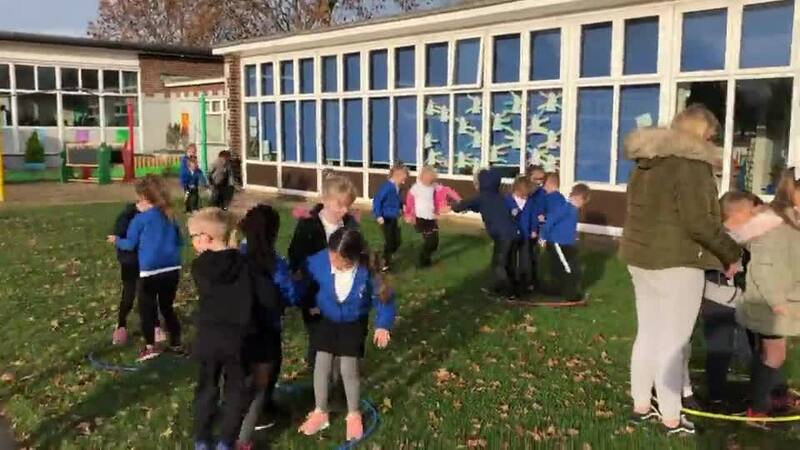 As part of the a drive to raise money for the NSPCC our pupils fundraised over £700 to take part in a whole school workout circuit. 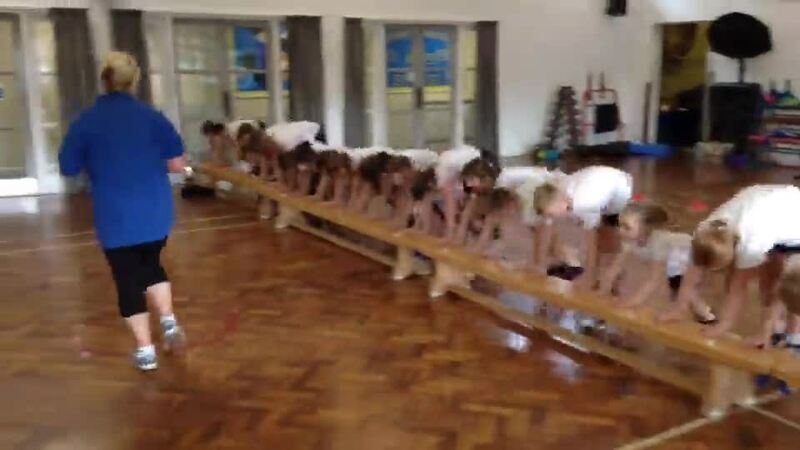 It has to be said all our pupils put in some great effort! 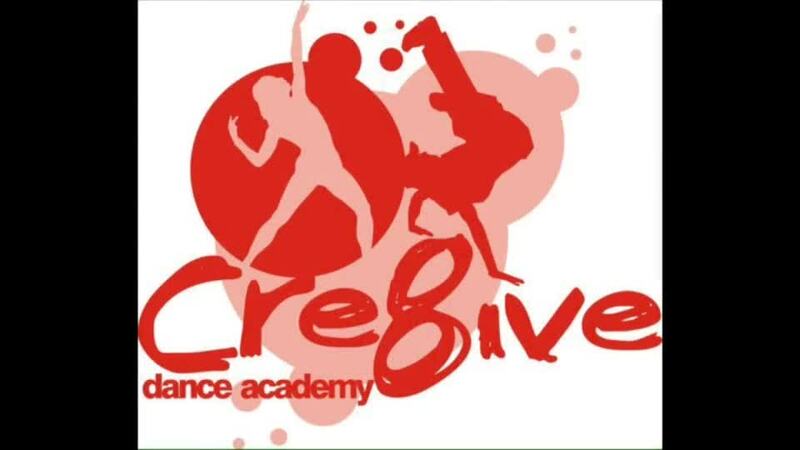 We have been supported by Cre8tive Dance Academy based in Bentley. 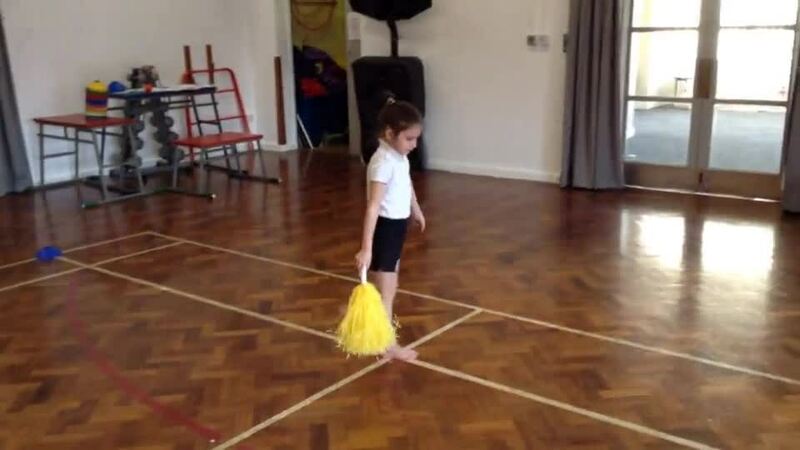 They have just recently opened up a new dance studio in the area and as part of creating pathways into dancing and cheer leading Cre8tive are running after school clubs on Tuesday evenings 3:30-4:30pm.